You’ve found it. If the classic isn’t quite big enough, the deluxe is for you. 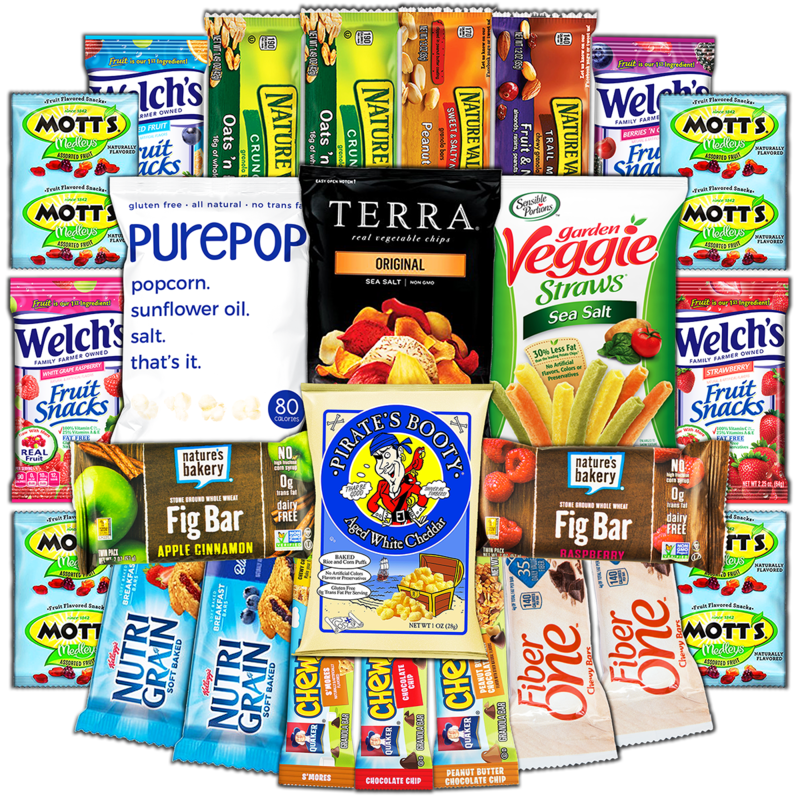 This will satisfy the biggest cravings. We’re a small business in Warminster, PA. Each CollegeBox is hand-assembled with care. We know what it’s like to be a college student. The pressure to succeed can be hard and sometimes it can be a little lonely too. 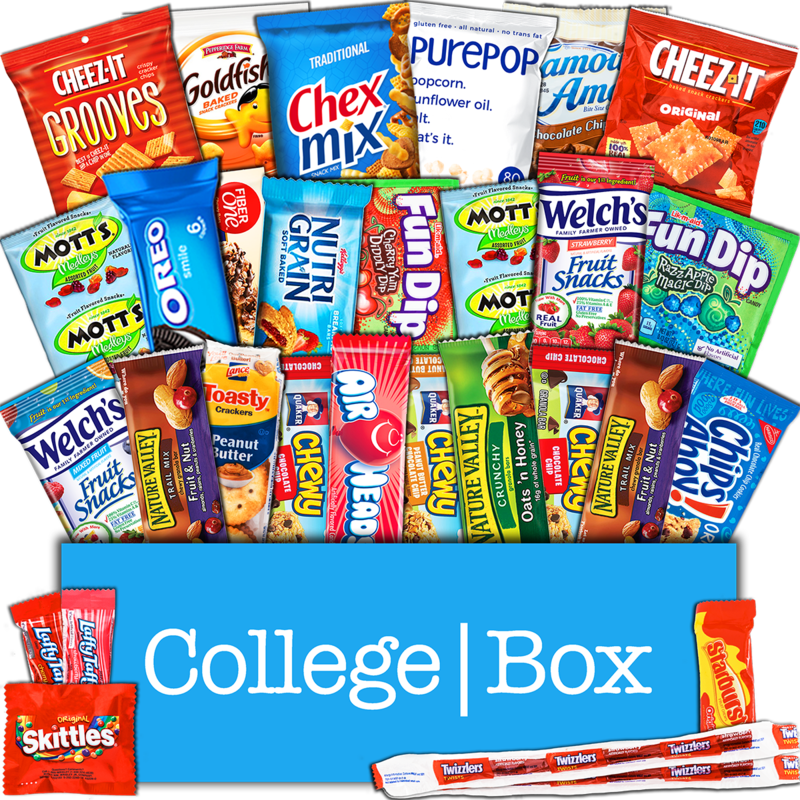 CollegeBox brings students the love and warmth of home with our fun, colorful, and delicious care packages. 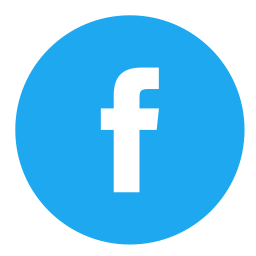 It’s our goal to make every customer happy. 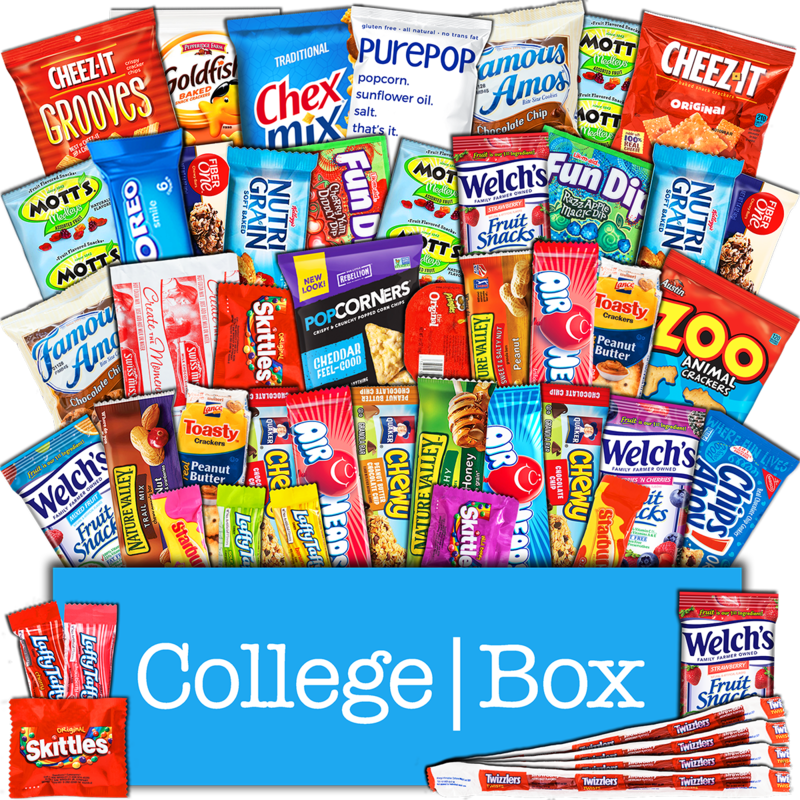 Please, give CollegeBox a try and let us know how we’re doing.